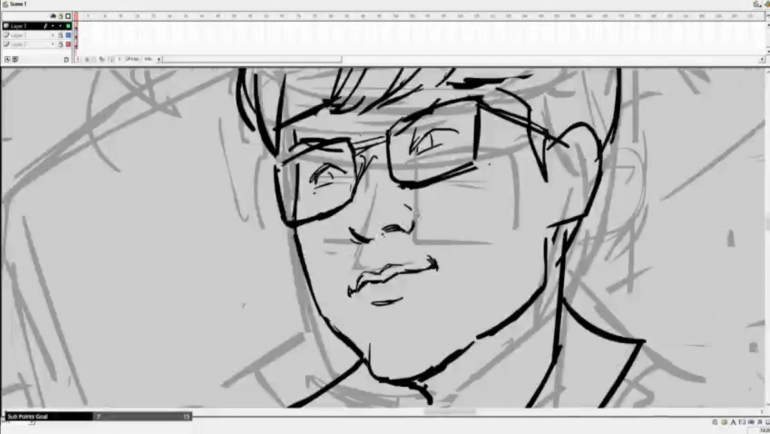 This talented artist is making Faker, Chovy, and the rest of SKT and Griffin come to life. This weekend’s LCK final between SK Telecom T1 and Griffin is setting up to be the most hyped and exciting LCK match in a long time. Not since the spring final of 2016 between SKT and ROX Tigers have two teams this good faced off in the playoff final. For the LCK match, he collaborated with League journalist Ashley Kang to find the champion that fit each of the SKT and Griffin players best in 2019. These two teams have been at the top of the LCK for nearly the entire split and their last match was a nail-biter. Their upcoming five-map set should be an absolute banger—it might be the best League series we see all year. Tune in now to see atandraws go through his process. We can’t wait to see the finished product. And we definitely are hyped for the match which will start on April 13 at 3am CT.